Great news: 50 Association partners endorse PACK EXPO and Healthcare Packaging EXPO as industry’s main event! 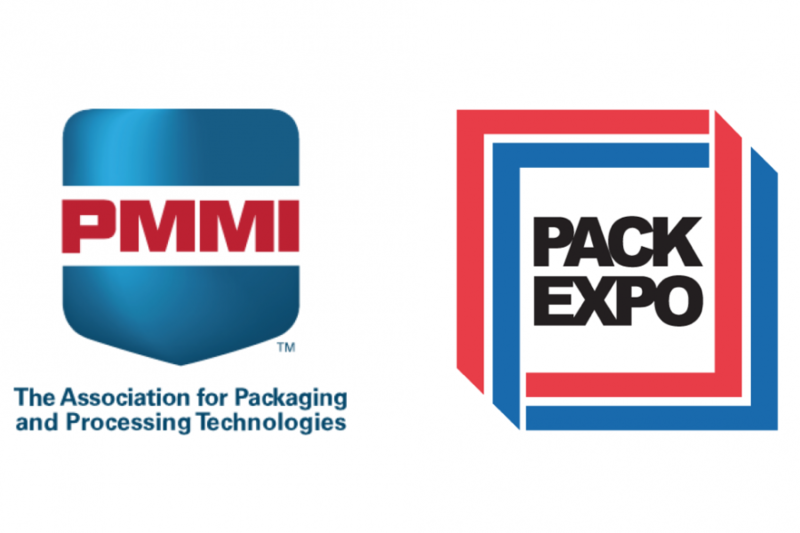 50 industry associations have come together to support PACK EXPO International and Healthcare Packaging EXPO 2018 (October 14–17, 2018; McCormick Place, Chicago) as part of the Partner Program, according to show producer PMMI, The Association for Packaging and Processing Technologies. RESTON, Va.—This year, 50 industry associations have come together to support PACK EXPO International and Healthcare Packaging EXPO 2018 (October 14–17, 2018; McCormick Place, Chicago) as part of the Partner Program, according to show producer PMMI, The Association for Packaging and Processing Technologies. As participants in the program, trade associations serve as an on-site resource for the 50,000 attendees expected at the co-located event. Many of these partner associations bring a specific vertical market focus and will host pavilions, sponsor networking lounges and produce educational sessions. “We enjoy participating at events like PACK EXPO because it gives our members a chance to connect with one another and helps foster collaboration and new business,” says AIM, Inc. chief operating officer Mary Lou Bosco. These leading packaging and pharmaceutical associations are dedicated to advancing the next generation of industry innovation. The In-Mold Decorating Association (IMDA) is also pleased to return as part of the PACK EXPO Partner Program for 2018. These associations listed below, have joined as partners or pavilion organizations for PACK EXPO International and Healthcare Packaging EXPO as of August 3, 2018. PACK EXPO International and Healthcare Packaging EXPO Pavilion Organizers are: Adepta; Argentina – Fundación Exportar; Asia Media Company; China Council for the Promotion of Int’l. Trade (CCPIT); China Food and Packaging Machinery Association; Confederation of Danish Industry; Danish Export Association; INP – Brazilian Plastic Institute / Think Plastic Brazil; Italian Trade Agency; Korea Packaging Machinery Association; Senexpo; Switzerland Global Enterprise; UCIMA – Italian Packaging Machinery Manufacturers Association; VDMA Food Processing and Packaging Machinery Association. This year’s PACK EXPO International and the co-located Healthcare Packaging EXPOwill bring together 2,500 exhibitors showcasing packaging innovations over 1.2 million net square feet of exhibit space. To register or for more information, visit www.packexpointernational.com or www.hcpechicago.com. PMMI, The Association for Packaging and Processing Technologies, represents more than 800 North American manufacturers and suppliers of equipment, components and materials as well as providers of related equipment and services to the packaging and processing industry. It also offers up the PACK EXPO portfolio of trade shows: PACK EXPO International, PACK EXPO Las Vegas, Healthcare Packaging EXPO, PACK EXPO East, EXPO PACK México, EXPO PACK Guadalajara and ProFood Tech. More information at www.pmmi.org and www.packexpo.com.